The beauty of Mon Ami™ is the ability of a Caregiver to look after the well being of their loved one or client remotely and discreetly - at the time of their choosing, without it becoming a chore or a drain on time and resources, whatever the distance between them and whatever the time of day or weather conditions. All of this is achieved through the magic of the Mon Ami™ Web Portal. Using a standard web browser, the Caregiver can log into the Web Portal and configure and advise the remote user's Mon Ami™ to act upon their instructions. The Web Portal is secure, always available, and forms the link between the Caregivers and their Mon Ami™ users. Through the Web Portal, the Caregiver can incrementally add reminders and schedules, share calendars with other family members, maintain and upload music, jokes, books, prayers and other media they want to share with the user. They can also configure settings such as time zones, weather locations and a host of other presets. Daily routines may be created, modified and downloaded. Devices may be remotely switched on or off. Status logs may be fetched and displayed. All of these features can be done securely from anywhere in the world. 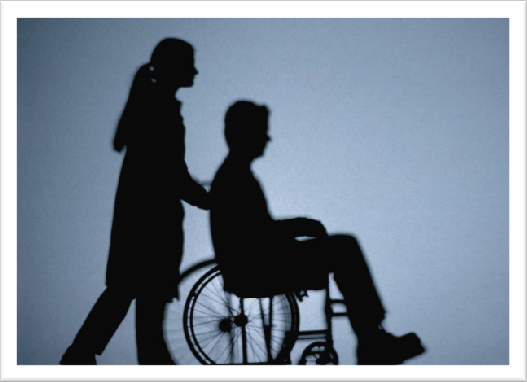 The Professional Caregiver can remotely look after one or more users if they have the right authorization and access. Daily logs of transactions (such as medicine being taken) can be emailed to the Caregiver every day waiting for them when they want to view them. These logs are anonymous and do not contain the users name or any private details. Thus, a Caregiver can support their clients interactively and remotely, whether they live next door or across the country! Read about some of the Needs Addressed by using an electronic companion like Mon Ami™.